What comes with my order? 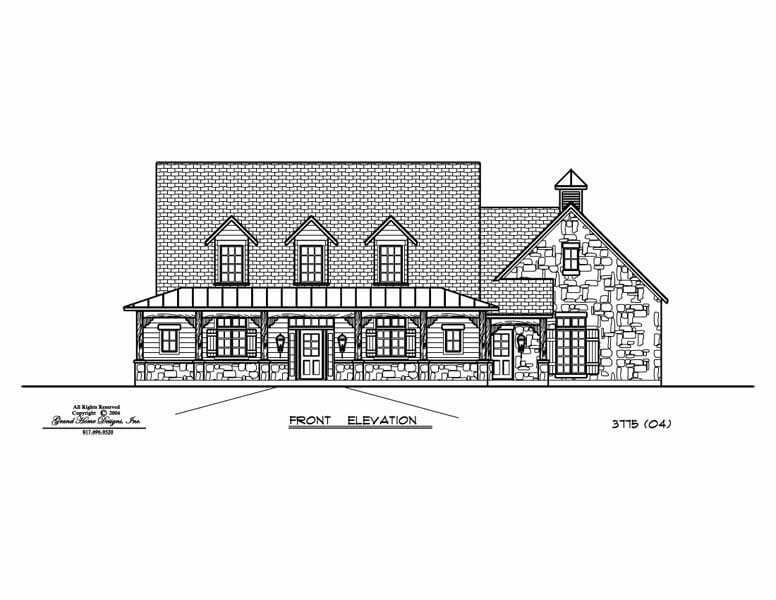 Two story totaling area of 4,992 sq ft. Includes living area of 3,775 sq ft and porches of 1,217 sq ft.
Grand Home Designs offers exquisite luxury home floor plans that are unique and affordable. 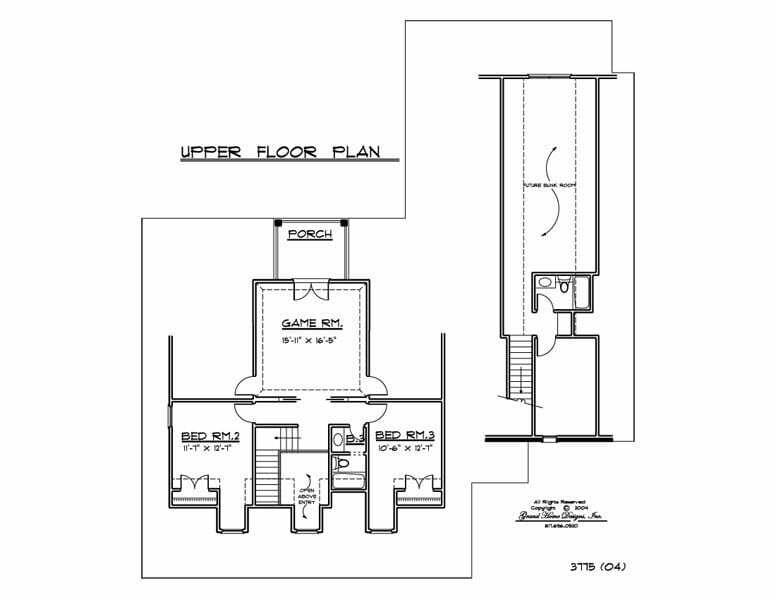 Our designs are the perfect fit whether you are looking to buy ready-made house floor plans, or looking for custom drawings. 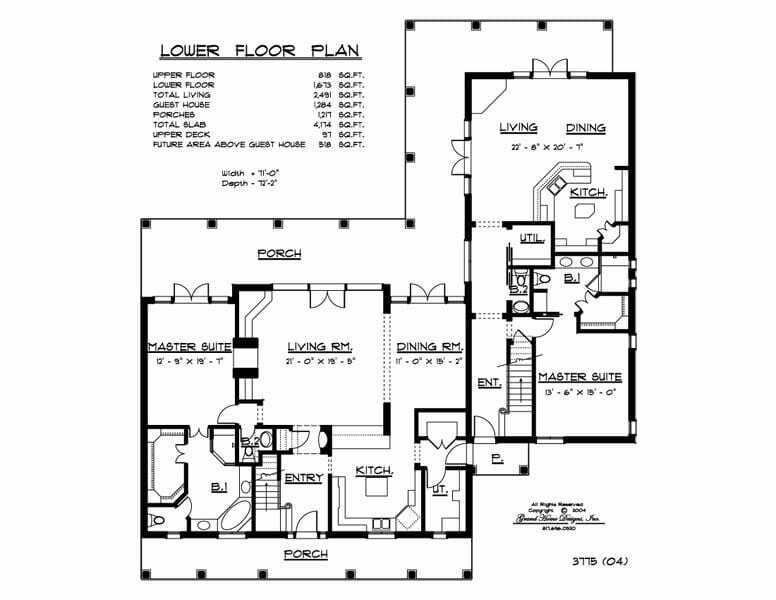 When your project calls for a unique home design, you need a Grand Home Design.